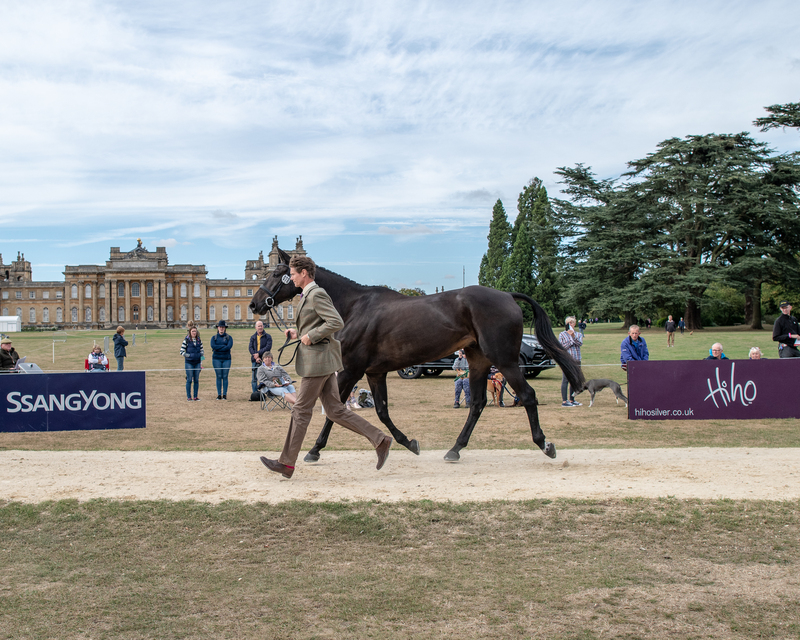 The first horse inspection for the SsangYong Blenheim Palace Horse Trials took place yesterday afternoon in front of Blenheim Palace, and the maximum field of 180 horses will compete in dressage, cross-country and showjumping over the next four days (13-16 September). 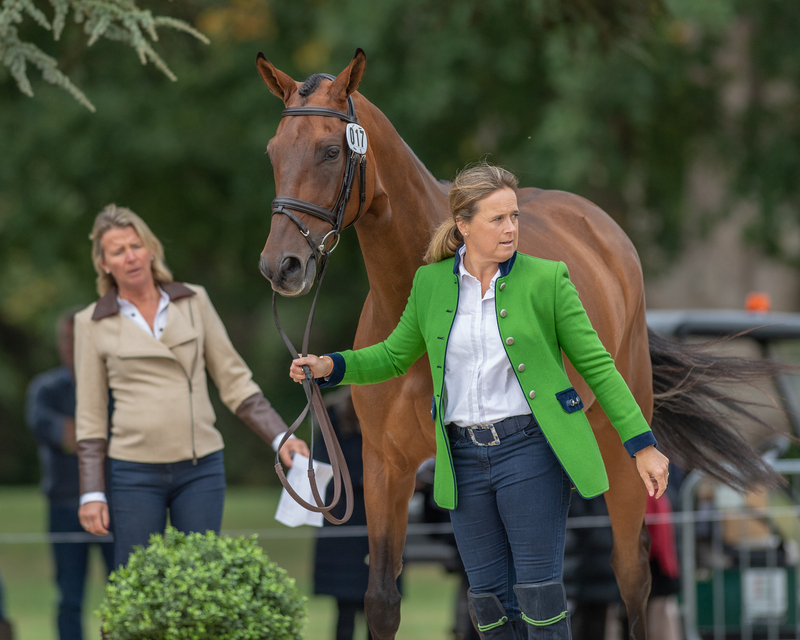 Among the competitors in the international classes, the CCI3* and the CIC3* for eight- and nine-year-old horses, are world number one Oliver Townend, former world champion Zara Tindall – who has only just returned to competition following the birth of her second child – and stars of the British eventing scene such as Olympians Pippa Funnell, William Fox-Pitt and Kitty King, and 2017 winner Izzy Taylor. 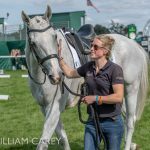 There is strong local representation – riders from Oxfordshire include Ginny Howe, Nick Lucey and Lydia Hannon. 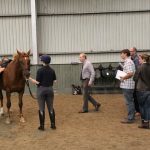 Dressage starts at 9am today (13 September). 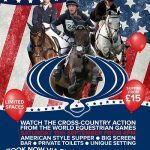 Alongside the international action, Thursday also features the Dodson & Horrell Eventer Challenge competitions for riding club teams, and a new Retraining of Racehorses (RoR) dressage championship. 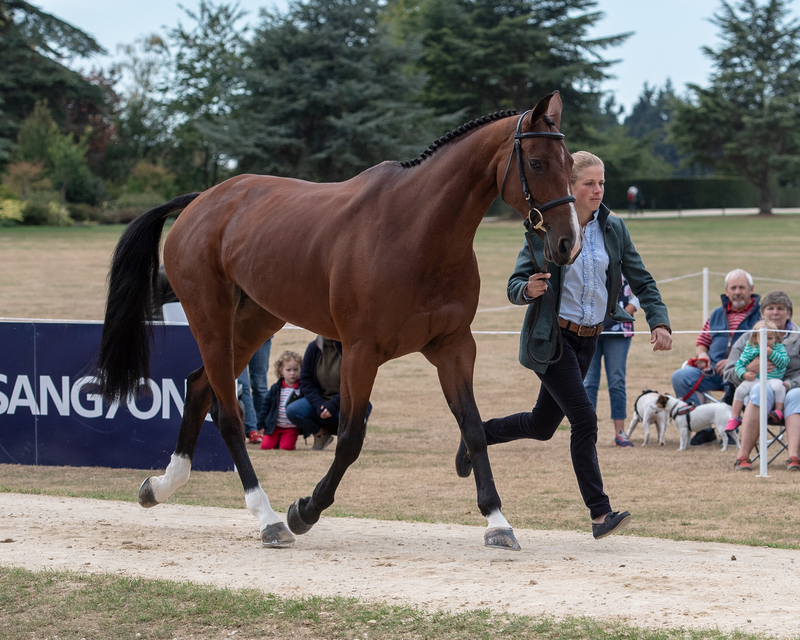 SsangYong Blenheim Palace offers superb children’s entertainment – including Tractor Ted – excellent shopping and a wide range of food and drink options, including an expanded food-walk. 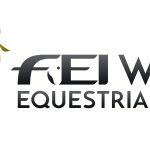 How to watch the World Equestrian Games in Tryon 2018!